What's with this post-disaster xenophobia? 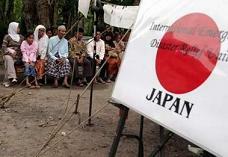 "When the quake struck Yogyakarta last week, the government wasted no time in appealing for international help. But only a few days later, we are virtually telling them, we'll take your money and aid, but please go now."